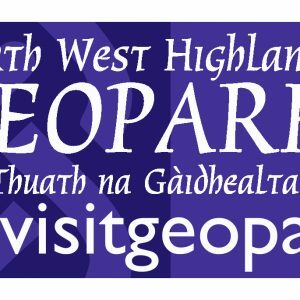 Coigach Geotrail now on sale - discover the oldest rocks in Britain! 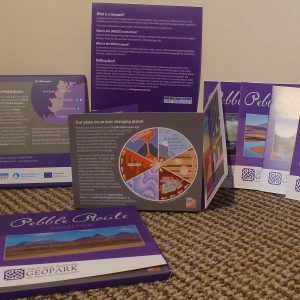 We have teamed up with the Achiltibuie Tourist Association to bring you this brilliant Geological Trail leaflet, authored by Dr Patrick Cossey with assistance from Pete Harrison (North West Highlands Geopark) and Maarten Krabbendam (British Geological Survey). ATA did most of the work preparing funding applications, proof reading and stuffing into wallets so we want to give them the credit they’re due but we are very excited to be able to present this fantastic work to you! Discover the oldest rocks in Britain, fossils of early life and evidence of a massive asteroid impact. 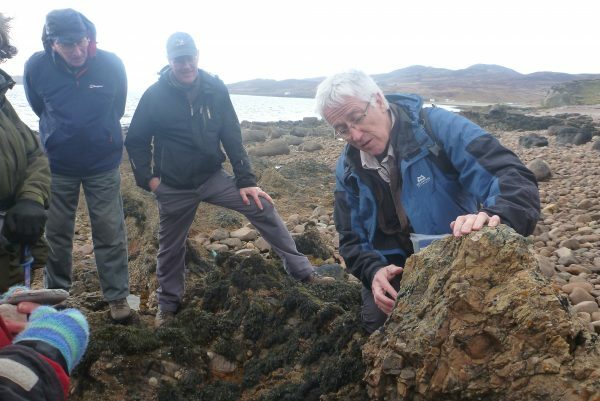 Learn about Coigach’s journey across the planet in the last 3 billion years and how it has been shaped in deserts, floods and under ice. The trail takes you on a series of geological excursions around the peninsula and visits spectacular coastline, beaches and hills with commanding views of the Summer Isles and the mountains of Coigach and Assynt. Our leaflet is a guide to this amazing story and can be downloaded as a low resolution PDF from the Achiltibuie Tourist Association website. 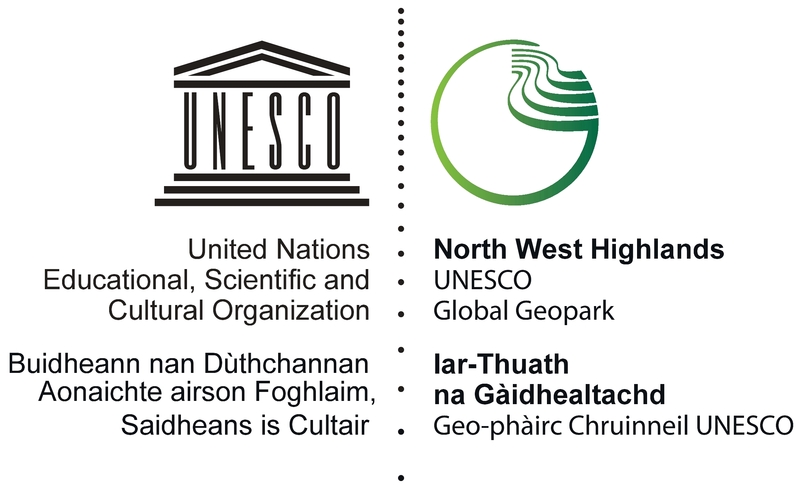 There are also links for a basic glossary of terms used in the leaflet and gpx and kml files of the points of interest on the trail. We know it’s much easier to take along a hard copy if you want to go out exploring and so we encourage you to purchase one while you’re here, but if you can’t wait that long – why not buy one now and start planning your trip?! (price includes p&p). Sites on the shore are best visited at low tide and can be slippery so please take care and check the weather forecast and the tide times before you set out. Both are available in the information section of this site.